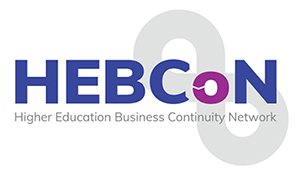 HEBCoN is delighted to be able to continue to offer you excellent training opportunities. For 2018 we are partnering Needhams in order to provide the training that our members require. All interested parties, please email info@hebcon.org.